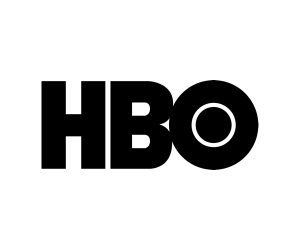 SheKnows Media partners with leading global brands. 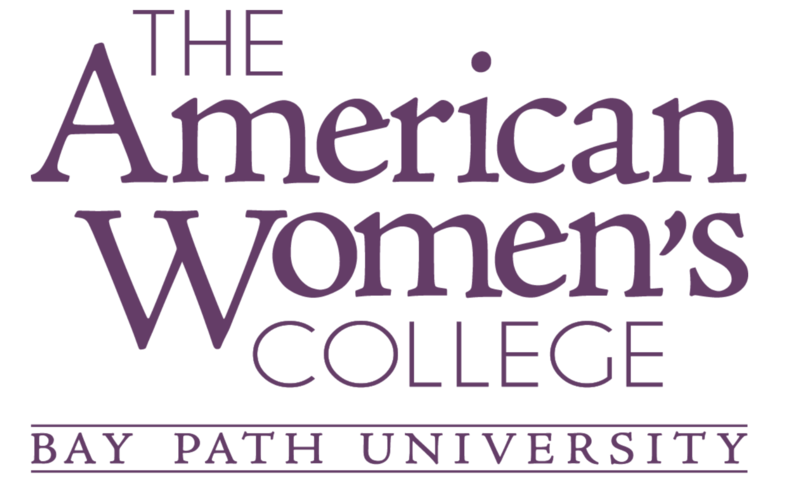 Here are a few examples of the great work we’re doing together. 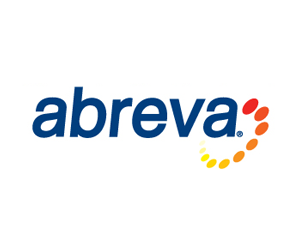 Abreva® is the only over-the-counter cold sore medicine approved by the FDA to shorten healing time. 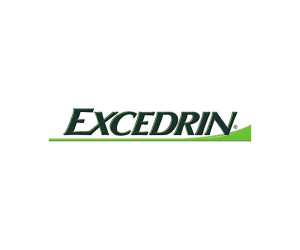 It does that by getting to the root of the cold sore, speeding healing like a prescription, but without one. 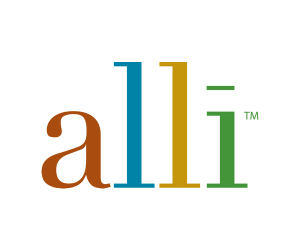 We all strive to live a well-balanced lifestyle and with that, alli promotes a well-balanced weight loss lifestyle. 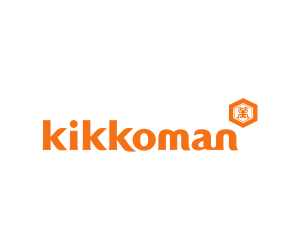 Building on over 165 years of trusted experience, their passion is providing simple solutions for making household tasks easier than ever. 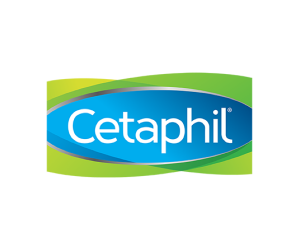 Cetaphil delivers results without compromising gentleness; everyday skincare even for the most sensitive skin. 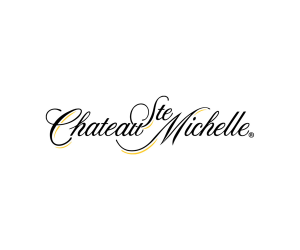 Founded in 1934, Chateau Ste. 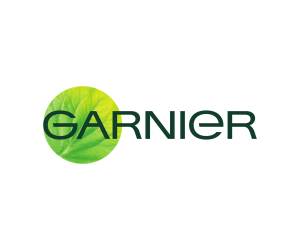 Michelle pioneered vinifera grape growing in Washington State. GOLD BOND® Ultimate Eczema Relief goes beyond other leading eczema products with 2% colloidal oatmeal to help break the itch-scratch cycle. 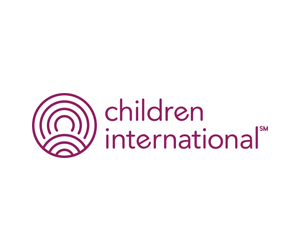 Like the world-changers who support their organization, Children International are focused on making a long-term impact by helping kids in poverty. 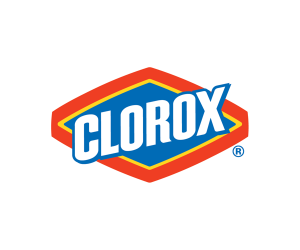 Check out Clorox for a cleaner, healthier home and the brightest of laundry whites. Curél Skincare experts are committed to helping you find immediate relief for dry skin. 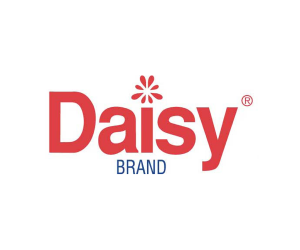 What makes Daisy America’s favorite sour cream? 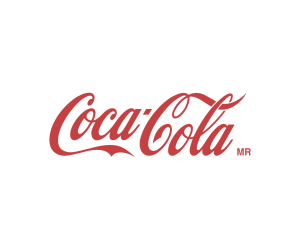 It could be the creamy taste, the freshness, or that it’s simply pure with no additives or preservatives. 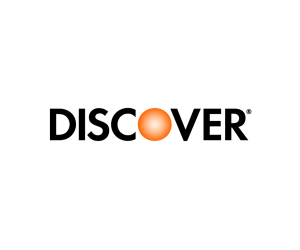 Discover is helping customers be savvy, responsible consumers who enjoy all life has to offer. 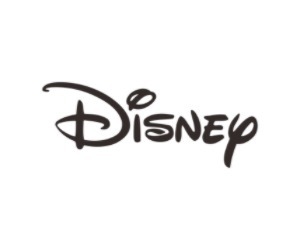 Disney has been captivating hearts and imaginations since 1923. 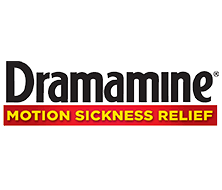 Dramamine® is America’s number one over-the-counter brand for the treatment and prevention of motion sickness. 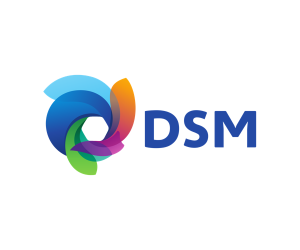 DSM aims to educate consumers on the benefits of essential nutrients. 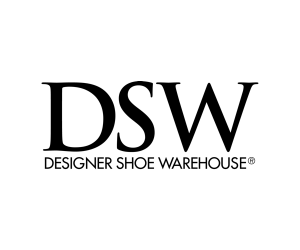 DSW is all things shoes. 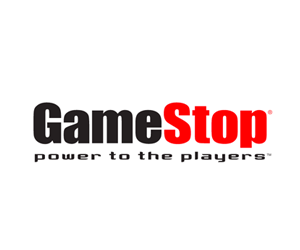 Always on-trend. 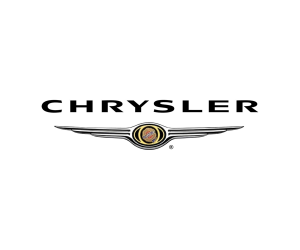 Style for wherever life takes you. Migraines are an extremely disruptive and debilitating condition which impacts an estimated 36 million sufferers in the US. 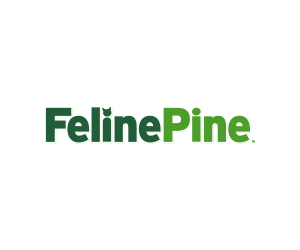 In 1992, Feline Pine Cat Litter began as a healthy solution for cats and cat litter. 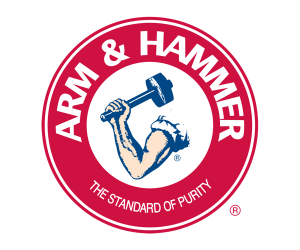 After testing various substrates from several different types of lumber, Southern Yellow Pine was found to be great at absorbing moisture and neutralizing odors. 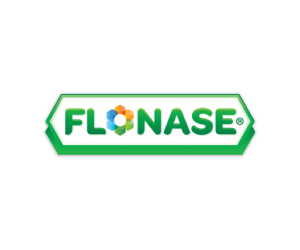 Flonase works in your nose to help block the allergic reaction that makes you uncomfortable. 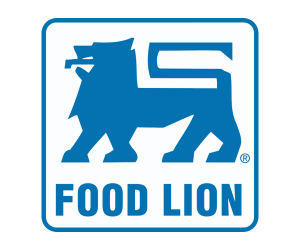 Food Lion believes every family deserves the benefits that fresh food provides, at affordable prices. 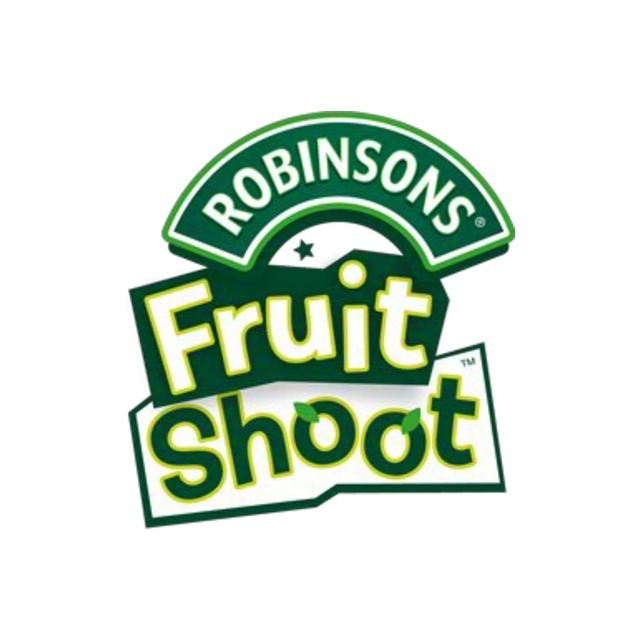 With a no-mess, on-the-go format, Fruit Shoot® is at your kid’s side to give them the freedom to ‘do their thing’ - and parents can feel good about giving it to them. 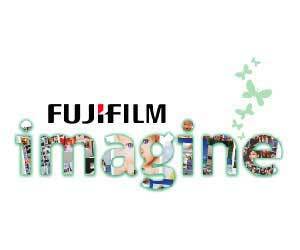 Fujifilm creates innovative products and delivers effective solutions in a wide variety of fields. 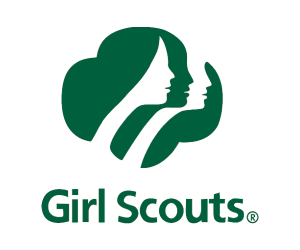 Every box you buy helps power unique and amazing experiences for the awesome girls who sell them. 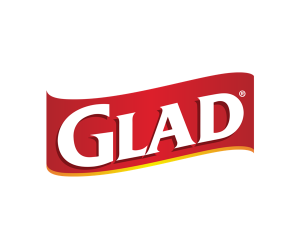 Glad Standard Aluminum Foil is your partner for easy prep, cooking and clean-up in and around the kitchen. 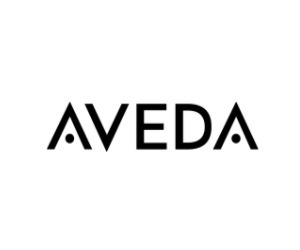 Godiva Chocolatier is a manufacturer of premium fine chocolates and related products. 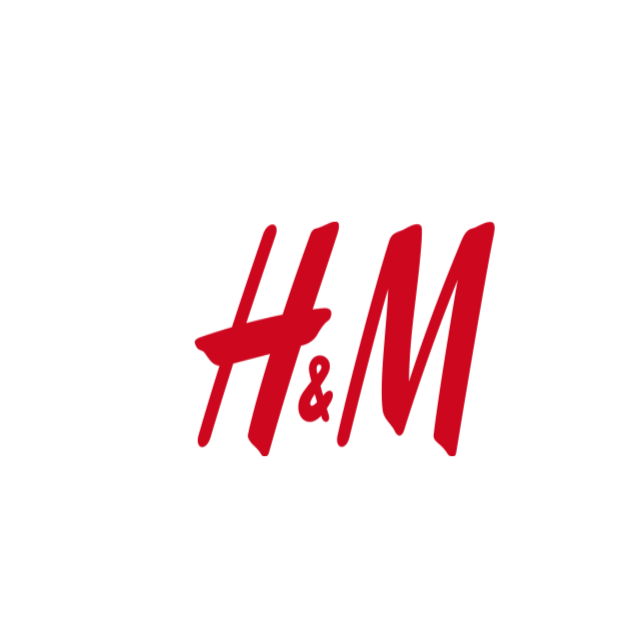 H&M offers fashion and quality at the best price in a sustainable way for women, men, teenagers, children and the home. 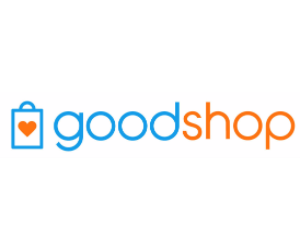 The range includes everything from sparkling gala outfits and exclusive designer collaborations to everyday basics and high-performance yoga wear to help fashion fans across the world dress their personal style. 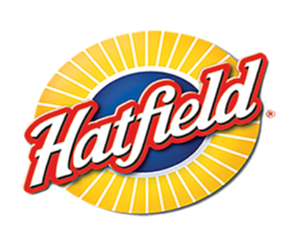 Hatfield Quality Meats products are simple. Simple to cook, simple to enjoy. 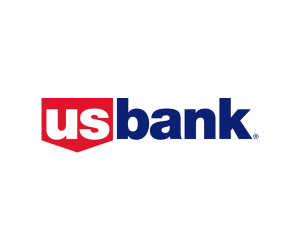 They include classic family favorites like hams, hot dogs, and sausages. 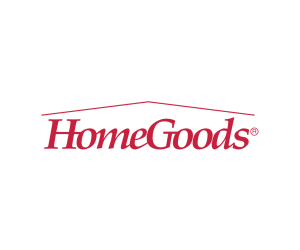 No two homes are alike, and HomeGoods celebrates the uniqueness of your most important space. 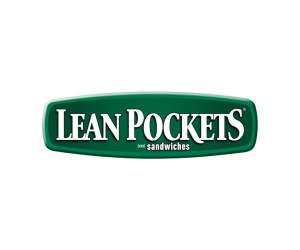 Lean Pockets are hot permissible gooey deliciousness that recharges you. 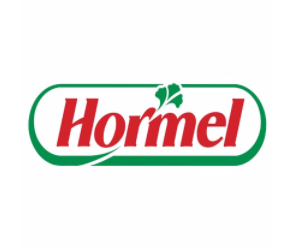 No artificial flavors, good source of protein & 100% real cheese. 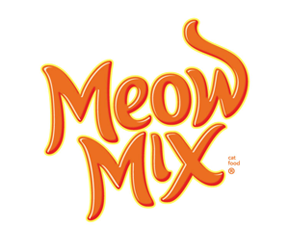 Meow Mix is a brand that understands the wonderfully unique bond between cat and owner. 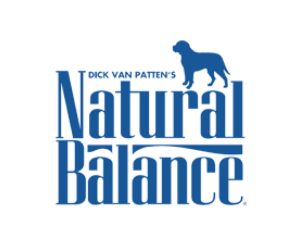 Natural Balance Pet Foods was founded in 1989 with the goal of creating pet food based on sound scientific principles and nutritional truths. 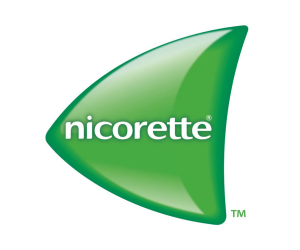 Every quitter has their own “why”- their reason for quitting smoking. 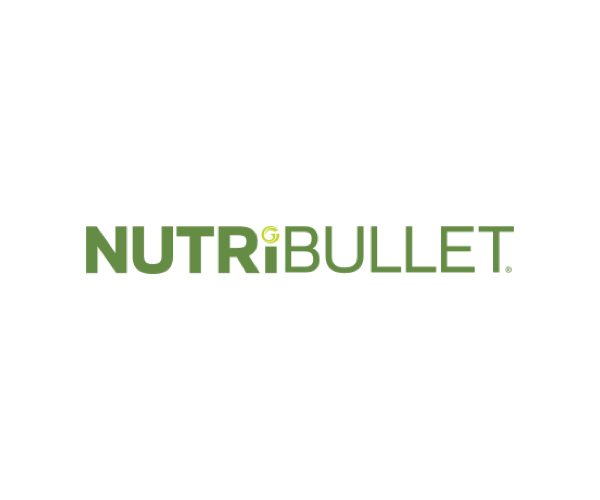 NutriBullet effortlessly pulverizes fruits, vegetables, superfoods and protein shakes. Our unique blend of organic stevia extract and organic cane sugar provides a truly delicious sweet taste for any sweetening occasion. Each mini-stick or packet has only 3 calories, and the sweetening equivalence of two teaspoons of sugar (which contains 32 calories). 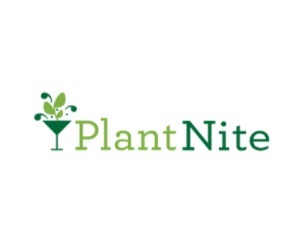 Discover a different 'nite' out. 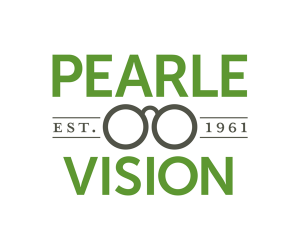 One-stop, total eye care with doctors who care. Create a tabletop garden with friends at your favorite local bar. 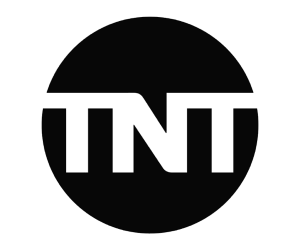 Your ‘nite’ will bloom. 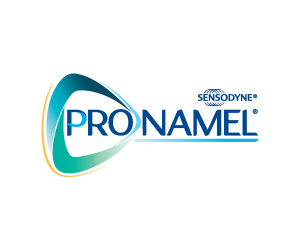 ProNamel® toothpaste has been specifically formulated to help protect teeth from the effects of acid erosion. 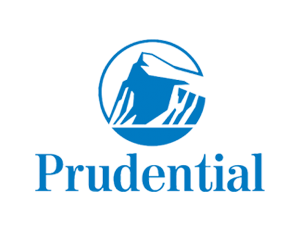 Prudential solves investment, insurance and retirement challenges, helping individuals, organizations and communities reach their goals. 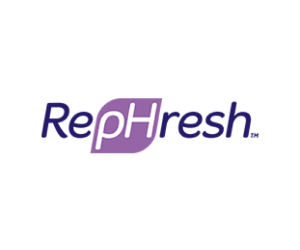 RepHresh is the clinically tested, #1 trusted brand that empowers women to take control of their vaginal health. 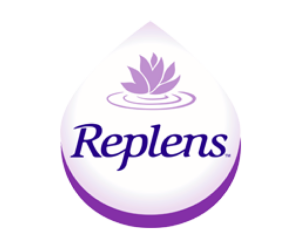 Replens is the clinically tested, doctor recommended brand of long-lasting vaginal moisturizer. 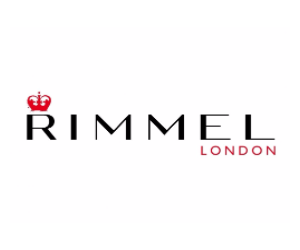 Beauty loves a legend, and legends don’t come much more compelling than the story behind Rimmel, one of the world’s oldest cosmetics brands. 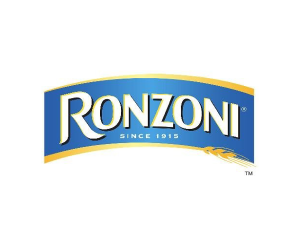 Ronzoni is synonymous with a kitchen cupboard staple and one of the most recognized brands in America. 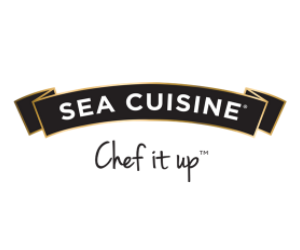 Sea Cuisine is all about the joy of making and creating. 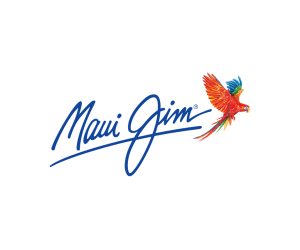 Giving you delicious seafood options you'll love to prepare and be psyched to serve. 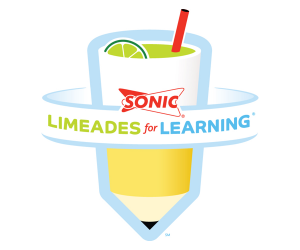 Fun is always in season at Busch Gardens Williamsburg in Virginia. 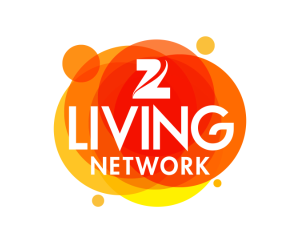 From thrilling coasters and kid friendly attractions to world class dining and shows, there's something for the whole family. 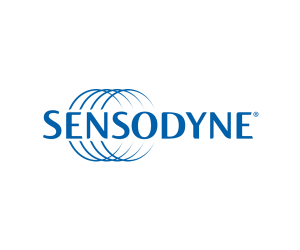 Sensodyne is the #1 dentist recommended brand for sensitive teeth. 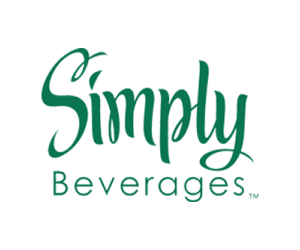 Simply Beverages use never-from-concentrate juices in all of their beverages. 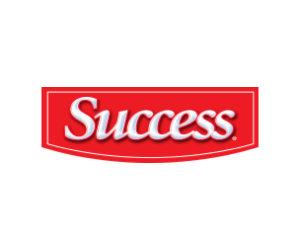 Success Rice is the original no measure, no mess boil-in-bag rice that cooks perfectly every time and is ready in 10 minutes. 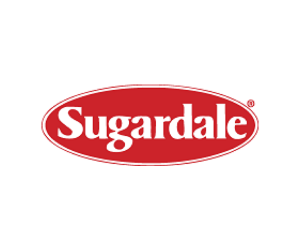 Sugardale Foods has been a family owned, American made company since 1920. 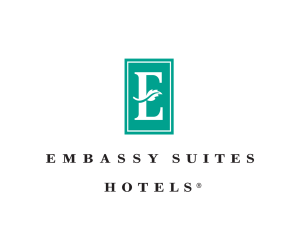 They offer an array of premium products. 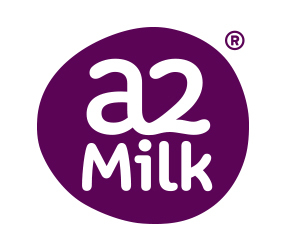 The a2 Milk Company is in the business of pioneering a2 Milk and making its unique health benefits understood and available to everybody so they can bring more people the pleasure and nutritional goodness that only comes from real and natural milk. 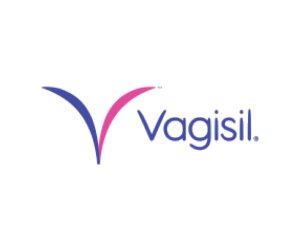 Vagisil is known as the women's expert partner in intimate health, on a mission to help women around the world feel healthy and confident. 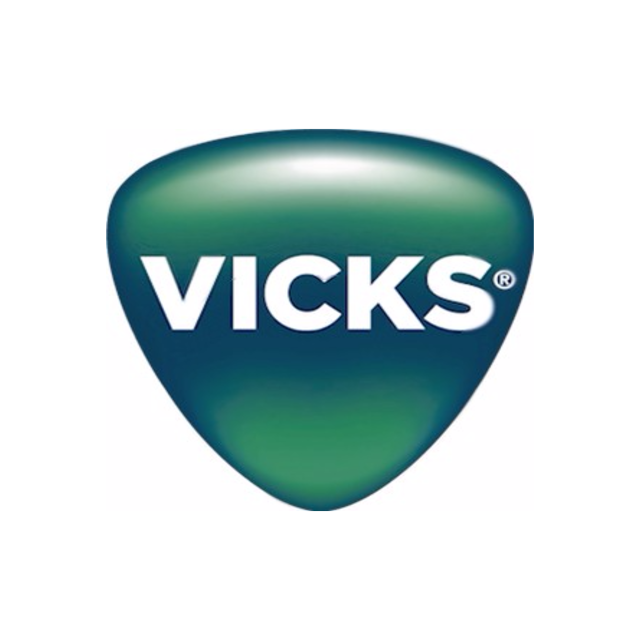 The #1-selling branded children’s cough cold product* appropriate for ages two and up—is a topical cough medicine with medicated vapors. 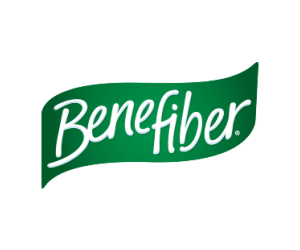 It starts working quickly for adults as well to relieve cough symptoms. 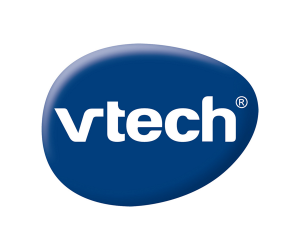 VTech is a world leader of age-appropriate learning products.